Why a roof inspection? Are you looking to buy or sell a home and are concerned about the roof? 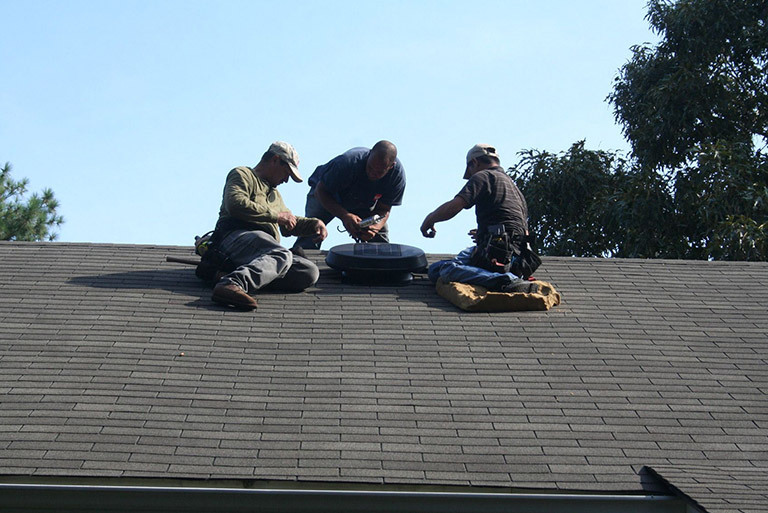 Our roofing experts can inspect your roof to proactively identify potential roofing problems. This helps you find ways to increase the energy efficiency of your home’s insulation and roof ventilation. Consolidated Roofing provides a written report of the current condition of the roof and what needs to be done to give it more longevity along with a written estimate for replacement. When a buyer decides to have CRS replace the roof after purchase, the Roof Inspection fee will be deducted from the cost of the roof replacement. When looking for a reputable roofing contractor, look to CRS for your roofing needs.